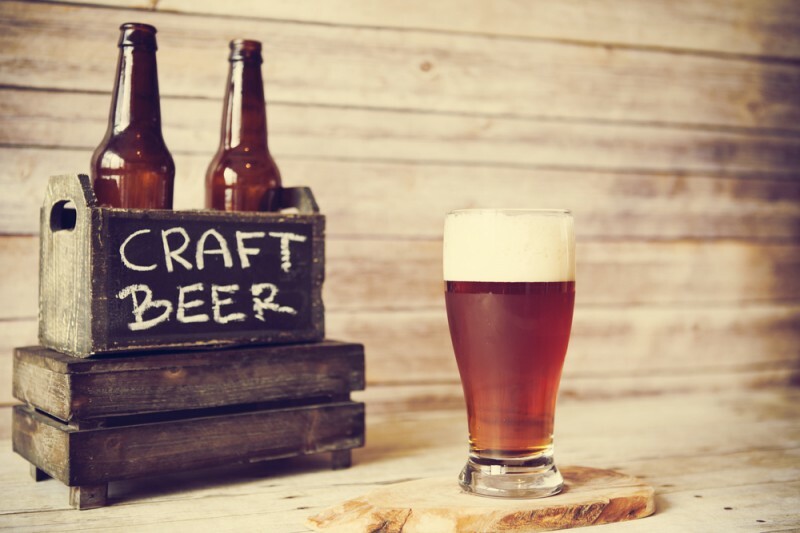 The Costa del Sol is famed for its traditional tapas and paella restaurants, and Spain is known for its wine, cava and cerveza – but how well does it cater for craft beer enthusiasts? The simple answer is, very well indeed: no matter where you visit on the Costa del Sol, there’s bound to be a bar near you with good quality craft beer, either bottled or on tap. 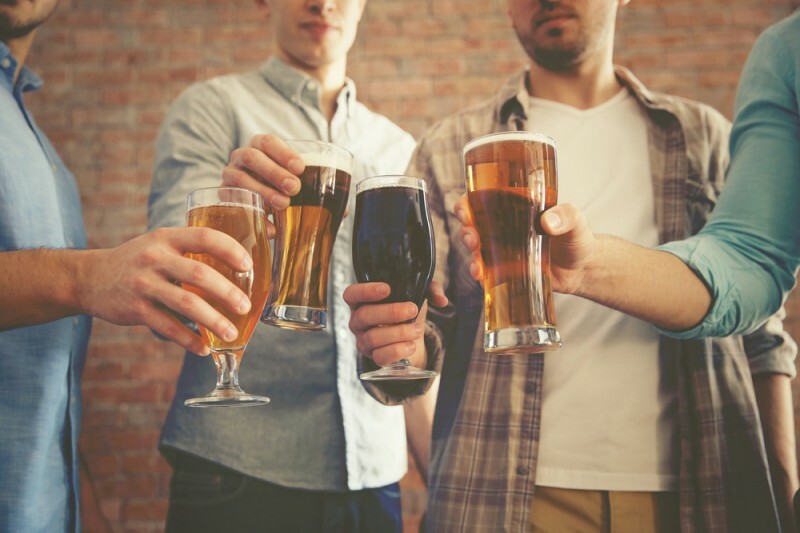 With some venues offering over a hundred different beers, alongside the usual detailed wine menus and chilled lagers from around the world, not to mention steaks, salads, seafood and bite-sized tapas dishes, there’s something for all tastes. The bar at La Catarina Craft Beer is arguably the best not only in Marbella, but on the whole Costa del Sol for craft beer enthusiasts, with 10 beers on tap at any one time, and an impressive range of bottled craft beers, too. In terms of entertainment, there are live music nights and DJ sets, with upcoming events published on the bar’s website in Spanish and English. There’s a choice of two terraces to make the most of the Andalusian sun, with sofas for relaxing and pool tables for some friendly competition. Looking to stay in Marbella? View our villas to Marbella. Despite being a fairly new addition to Malaga’s craft beer community – it only opened in 2013 – Cerveceria has quickly become a familiar fixture on the Plaza de la Merced. Its decor will be a home from home for enthusiasts, with natural materials and polished wood floorboards. The beer selection is impressive too, with literally hundreds to choose from, ranging from local brews to international favourites. 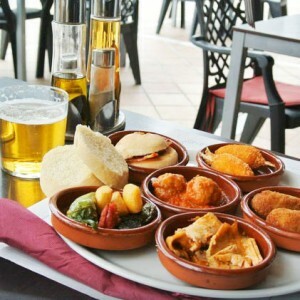 If not everyone in your group is a beer-drinker, there are local Malaga wines on the menu, along with well-respected tapas dishes. 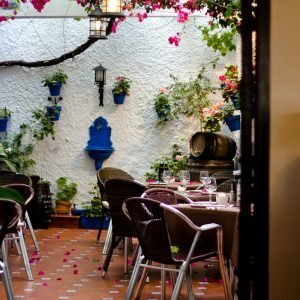 Rocca Grill Restaurant in Mijas opened in 2014 and with its Argentinean menu, the food is a little different than you might expect in a traditional Spanish restaurant. Hearty flame-grilled steaks and oven-fired dishes dominate, making it an ideal venue if you prefer something substantial to eat while enjoying your craft beer. In terms of drinks, the range includes Retorto Birrificio Artigianale from Italy, adding even more to the international feel. But with the outdoor terrace that opened in summer 2016, the surrounding views make it impossible to forget that you are in the peaceful heart of the Costa del Sol. Longhorn del Sol brings the character of a Longhorn steakhouse to the Costa del Sol, and offers a selection of Galician and Argentinean meats with the tempting option of an all-you-can-eat barbecue on Sundays. The outdoor terrace is lined by trees, giving it an intimate feeling with plenty of privacy, even in the open air. A balanced drinks menu combines wines with craft beers for the best of both – and if you visit at the right time, you may even be able to attend one of the restaurant’s steak and beer-tasting sessions for the perfect pairing of food and drink. When a venue describes itself as “craft beers and more”, you know it has its priorities right. Holy Hops consistently scores a five-star rating in customer reviews, with a selection of around eight craft beers on tap and many more bottled, served with small tapas snacks as accompaniment. 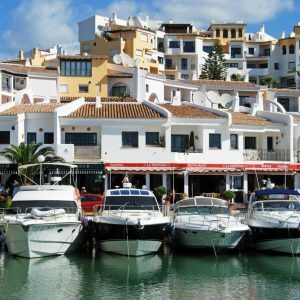 It’s a stone’s throw from the beach and in the heart of the restaurant district of Fuengirola, so if you don’t want to stay for food, there are plenty of alternatives. With the drinks taking centre stage, this is a true craft beer bar – rather than a restaurant that happens to serve craft beer – so it’s no surprise it has already earned a place in the hearts of many enthusiasts during their visits to Fuengirola. To experience all of these great craft beer establishments, why not book one of our Villas and Apartments on the Costa del Sol.